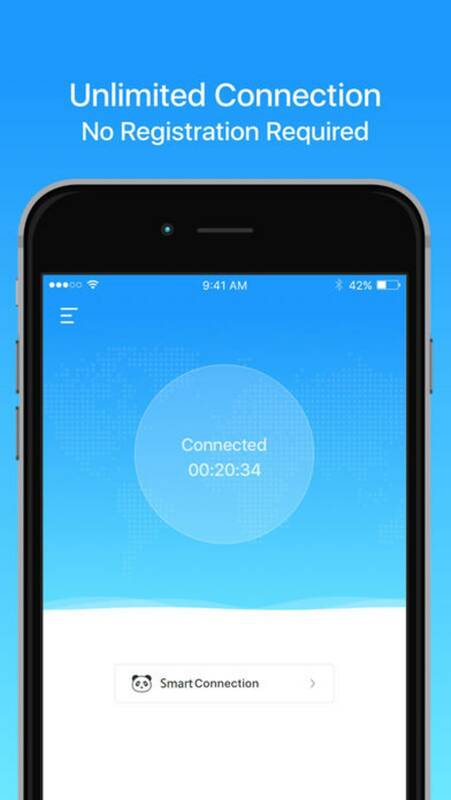 Panda VPN is a free security and privacy application created by Irin Yahaya. 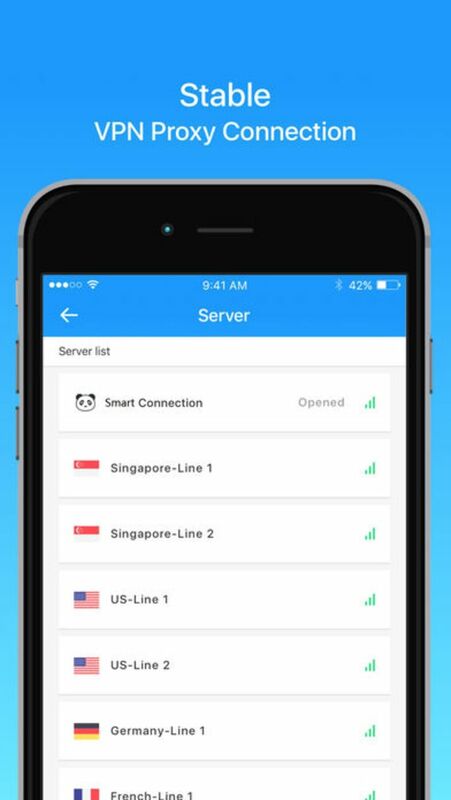 The application gives VPN service for mobile devices. 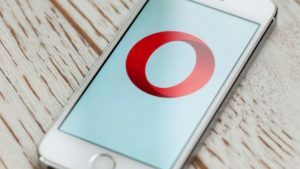 Having a VPN installed in mobile devices is important today for added security and faster connectivity. A virtual private network provides a lot of improvement for any mobile devices. Normal online browsing with every known platform, whether desktop or mobile, is not secure. The advancement of technology leads to further peril invoked by malicious elements. Hackers can track online activities such as WiFi network data, contact information, online browsing, private chat, online banking, and even shopping transactions. 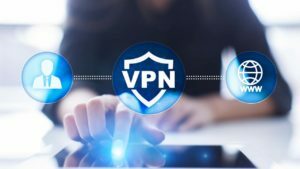 On the other hand, VPN services can prevent an unforeseen breach of privacy, along with improved network connection. It redirects the user from their local server into a remote server, as well as encrypting their network traffic. Getting redirected away from the local server stops unauthorized access. 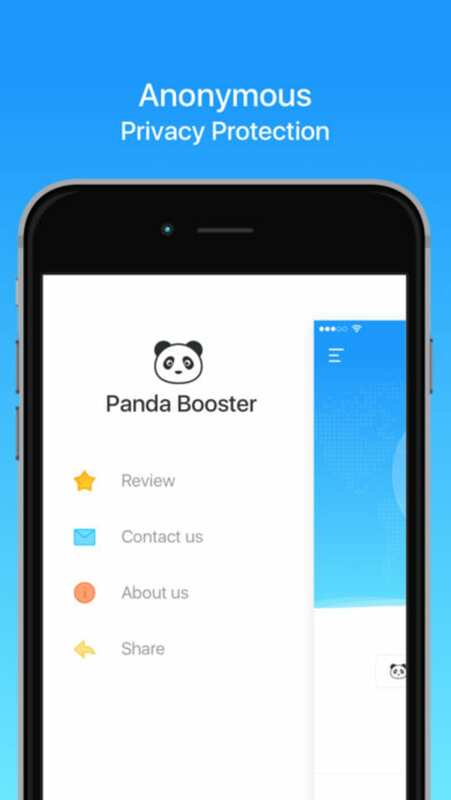 Panda VPN provides a faster and more reliable connection through its Booster proxy server. It also provides better connectivity with advanced security and encryption features. Registration is not required compared to other VPN services, at the same time it can be used in unlimited times. One of the advantages that this application have is Privacy Protection. It ensures every user activity is not tracked for the sake of safety and privacy. 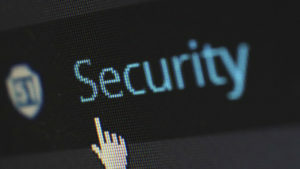 Users can remain anonymous through encryption so that their data are secured while connecting to any online websites or applications safely. Some online platforms are not reliable or secure so this application does the securing. 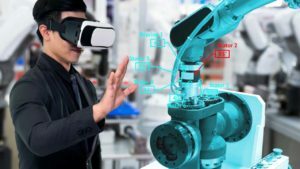 The application is also fully automated for stable connection whether at work or school. Entering websites and application is made more convenient on the go. Panda VPN is a must-have application for users who are constantly online. It won’t hurt to try a free VPN service because being encrypted online means no private data are leaking from malicious elements.